The Royal Mint team love the opportunity to get involved with a national moment, and there’s none more exciting than a royal wedding! We knew from our previous regal sell-ins that these stories tend to go down a storm, but it’s all about timing. Finding that moment when the key date is still far enough off on the horizon, media are hungry for news, and providing them with the content they’re after – that’s the sweet spot. 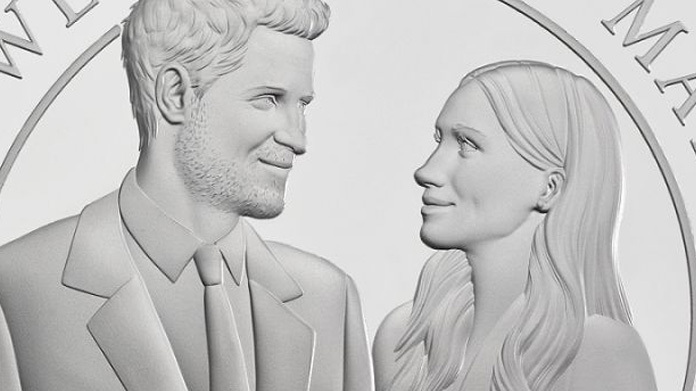 With the anticipation building around Harry and Meghan’s nuptials, early May was the perfect time to announce the official coin created to celebrate their marriage. We kicked off with broadcast and our early work paid off with an absolute belter of a piece on This Morning which was accompanied by a slew of national print and online, and consumer lifestyle news. The likes of Daily Mirror, Daily Mail , Independent, The Sun, City AM, Sky News, Daily Express, The Week, the Evening Standard and Daily Telegraph were quickly followed by lifestyle such as Harper’s Bazaar, Stylist and Hello! as well as further broadcast mentions in the form of BBC radio news, and even the ABC network in America! Those amongst literally scores of pieces elsewhere across the Great British media (and beyond). Another right royal media storm for The Royal Mint.